Soiree – celebrity ghostwriter. journalist. content creator. 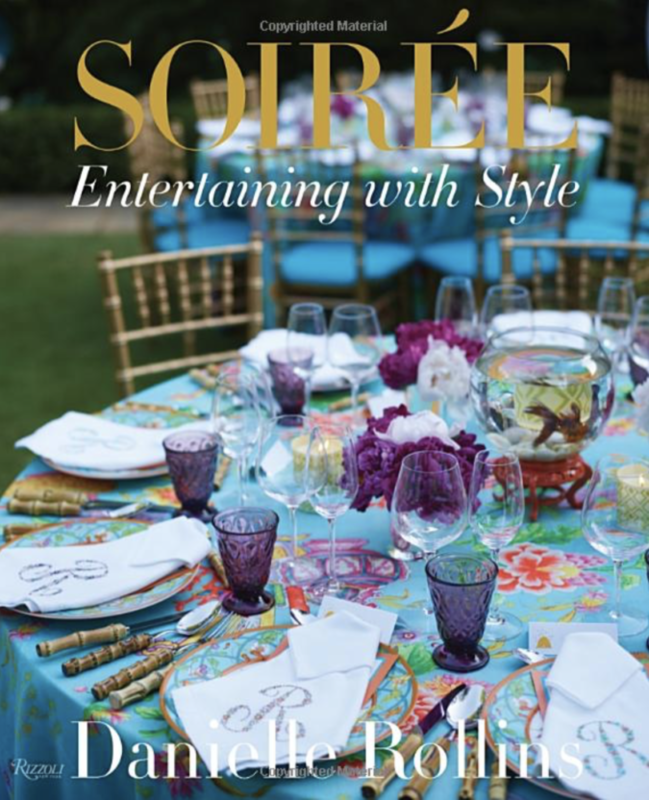 Usually being brought in for an eleventh-hour writing fix is high anxiety, but in this case, working on Soiree was a lot of fun. Some pages needed to be re-written, some new copy developed, and some editing had to be done. All under a tight deadline. But everything got finished and a beautiful book was produced.